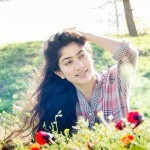 Sai Pallavi is an Indian actress and dancer, who acts in Malayalam films. 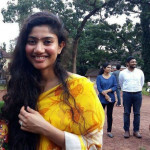 She made her debut in Alphonse Putharen’s 2015 Malayalam film Premam in which she acted in the role of a college guest lecturer named Malar. She has competed in many dance reality shows in South India including Dhee 4 and Ungalil Yaar Adutha Prabhudeva. 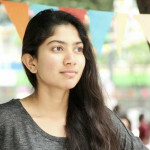 When in school, Sai Pallavi would hesitate to step out of the house, because all attention would be drawn to her face… specifically, her pimples. 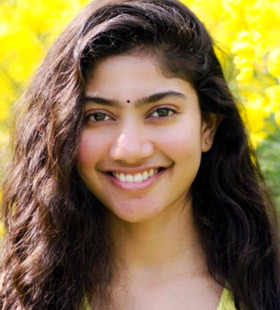 Today, after the super success of Alphonse Putharen’s Premam, she’s being seen as the actress who was courageous enough to appear on screen, pimples and all. 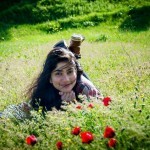 Pallavi is currently doing final year Medicine at Tbilisi State Medical University, Tbilisi, Georgia. She wants to be a Cardiologist. 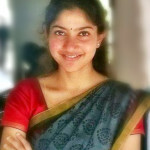 She has also signed up for her next Malayalam film, with Dulquer Salmaan as the lead. 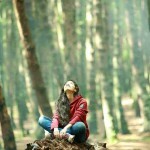 It is being directed by Sameer Thahir, who made the road movie, Neelakasham Pachakadal Chuvanna Bhoomi and handled the cinematography of Bangalore Days. 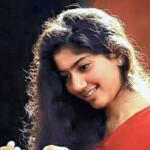 When in school, Sai Pallavi would hesitate to step out of the house, because all attention would be drawn to her face… specifically, her pimples. Today, after the super success of Alphonse Putharen’s Premam, she’s being seen as the actress who was courageous enough to appear on screen, pimples and all. 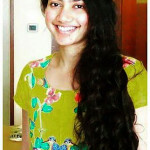 Pallavi, 23, has also signed up for her next Malayalam film, with Dulquer Salmaan as the lead. It is being directed by Sameer Thahir, who made the road movie, Neelakasham Pachakadal Chuvanna Bhoomi and handled the cinematography of Bangalore Days. “I loved the script, and somehow convinced my Dean to give me a month’s leave in November. I’ll finish shooting and rush right back to Georgia,” she says. But movies are the last thing on the actor’s mind now. She’s studying hard for her sixth-year medical exams in Georgia, far away from the Premam madness. But, echoes of the adulation and whistles still reach her. Pallavi shot for Premam almost two years ago. She still can’t believe that people actually liked her in the film. “On the release day, I called up Nivin and Alphonse and wept because I was convinced my role as ‘Malar Teacher’ would be panned. I was proven wrong. Alphonse wanted me to appear natural on screen, because he said it would give people confidence. Ironically, it gave me confidence. 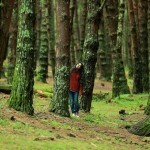 I don’t hide anymore,” she laughs. Her local friends in Georgia have seen the Premam videos on YouTube and have been appreciative. 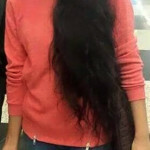 Sai Pallavi is waiting to show them the movie once the DVDs are out. Till then, the focus is on her studies. “I’ll take up more work post June after my exams,” she says.